Part of Carey's philosophy is to create a sense of genuine wellbeing in each of our students. We believe in supporting young people to develop life skills to assist them to flourish in and beyond the school environment. 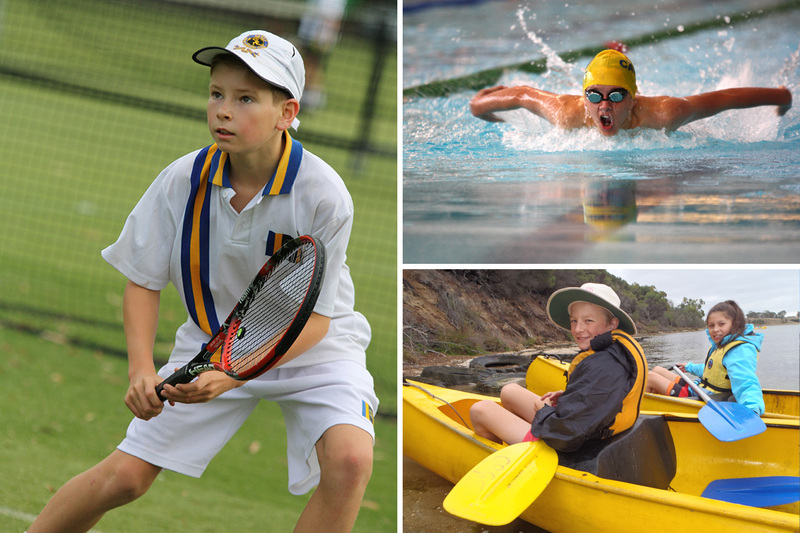 Our broad co-curricular program is a significant part of this commitment, giving students the opportunity to enjoy physical activity, explore new environments, engage in healthy sporting competition, meet like-minded and different people, learn new skills and exercise their creativity.